When people meet one another, their relationship begins with the exchange of names. 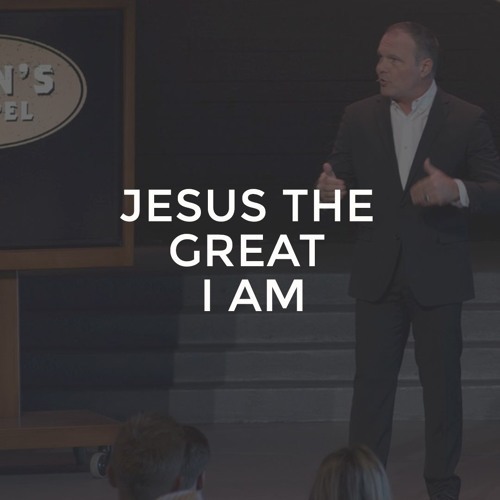 In the days of Moses, God showed up and introduced Himself as “I AM”. Roughly 1400 years later, Jesus Christ walked the earth and kept declaring Him to be I AM. These statements from Jesus are unique in all of world history as no other major world religion has a founder who declares themselves to be God. In John’s Gospel, we find the 7 I AM statements of Jesus Christ which reveal a relationship with Him as the only thing that satisfies all longings of the human soul.